Will Bethesda Announce Another Elder Scrolls Game at E3 2016? American publisher Bethesda has certainly become one of the heavyweights of the video game world. After all, their portfolio of games includes superb titles like The Elder Scrolls V: Skyrim and the recent Fallout 4, which was certainly one of the top games to see a release last year. And let’s not forget jewels like 2008’s Fallout 3, which is certainly one of the best role-playing games ever made. So it is not surprising that the American publisher will be hosting another press conference at this year’s E3 show, after their inaugural one last year in which they officially revealed Fallout 4, and was certainly a success for Bethesda. But will there be another big reveal on Bethesda’s part at this year’s E3 show? If one thing is clear, is that fans of the Elder Scrolls series will be holding their breath hoping for Bethesda to announce a release date for The Elder Scrolls VI. Because the series previous instalment, Skyrim, was certainly a masterpiece of the role-playing genre, with a huge world to explore, countless quests to tackle, and most importantly, deep character customization. This was a game that let players play as a sneaking thief fond of backstabbing his enemies in the dark, as a warrior clad in heavy armour, or a mage with a penchant for summoning creatures to aid his cause. 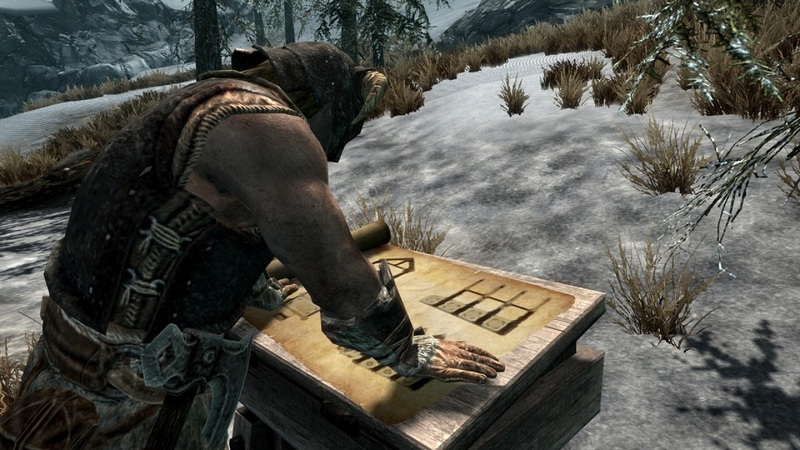 The Elder Scrolls V: Skyrim certainly let players leave their mark on the game’s world in ways no other game has since it was released in 2011, and players could build their characters in an almost infinite number of ways, as almost any playstyle was viable in Bethesda’s game. 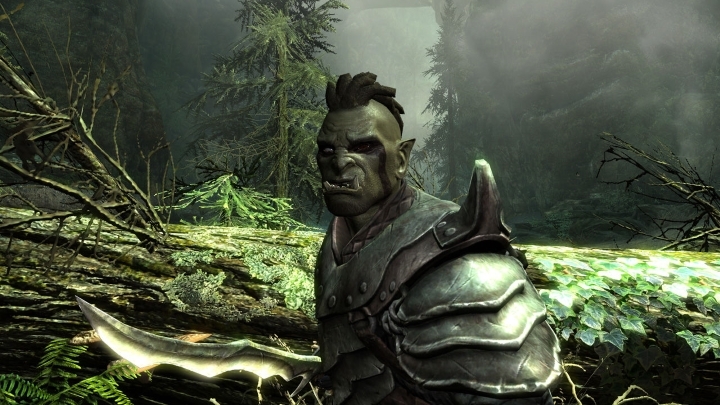 But sadly, it is unlikely that Bethesda will announce another Elder Scrolls game at E3, for several reasons. Fallout 4 hit the shelves only last November after all, and since many people are still playing it, it’s likely Bethesda will focus on DLC for it first rather than release another big, massive RPG this year. And it is likely that the American company will announce an expansion in the vein of 2010’s Fallout: New Vegas, which will certainly please Fallout fans given that game’s deep role-playing, great combat and quests. Actually, Feargus Urquhart of Obsidian (who were behind Fallout: New Vegas) has stated that his team would “love to do Fallout: New Vegas 2”, so it is clear that a big DLC or expansion for Fallout 4 is on the cards. And Bethesda will likely reveal more information about its upcoming games like Doom and the highly anticipated Dishonored 2 game. Many gamers are certainly waiting for the Doom reboot with baited breath, as the Doom games of the 90’s were some of the best first-person action games ever made, and almost single-handedly kickstarted the genre back then.